BioGlitz isn't just for festival season or Halloween parties. Introducing glitz to your everyday makeup routine will set you apart from the crowd, while also bringing light and love to all those you encounter! 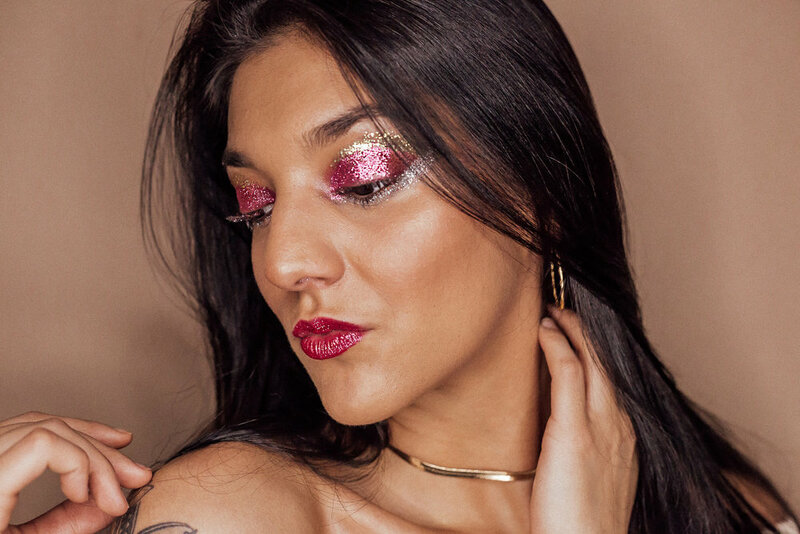 The days of glitter being "too extra" are over. 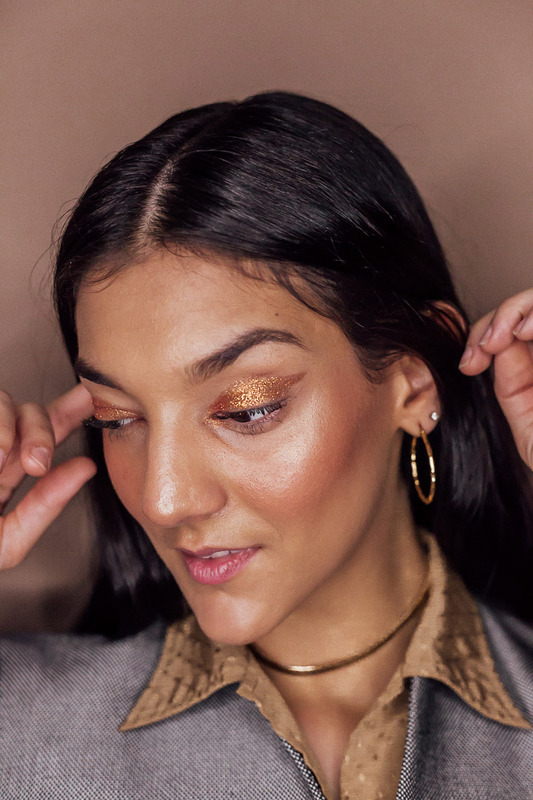 Wearing our copper diamond dust as a subtle highlight around your eyes will surely command the attention of any board room. Don't forget to pair your fierce look with a fiercer handshake! Show off your flirty & fun side by playfully mixing a few Glitz colors around your eyes! This look will hypnotize your date and encourage them to maintain eye contact, opening up possibilities for more meaningful & memorable conversations! Add some Solar Flare to your lips if you don't want your plus-one getting too cozy on the first date... OR if you do! BioGlitz is plant-based & non-toxic, and perfect for a sloppy sparkly kiss~ Xo! Hitting the town with your crew calls for a more daring Glitz look. Elevate your going out ensemble by reflecting the light of that disco ball with our Silver Disco Chunk! Don't forget to bring extra Glitz for the friends you came with and the ones you will surely meet on the dance floor! We hope these looks inspire you to shine on~ all day, every day!